What a fun way to include your children in the cooking process – have them come up with some of their favorite toppings, and include them in the cooking process. They can tailor their tacos as they please, and will likely get a little experimental with some fun ingredients! Start with some shell’s either hard or soft, depending on your liking, cook up some lean ground turkey meat with some spices, bake, then top off with your favorite toppings, and you’re in for an amazing meal! 1. Prep your ingredients. Preheat oven to 350F. 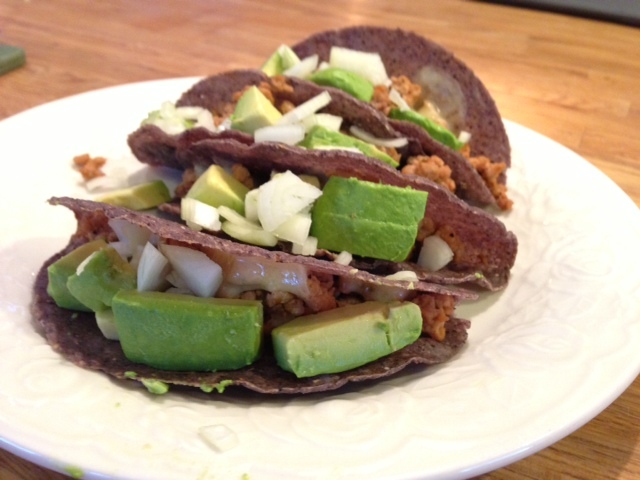 Mince garlic, cube avocado, dice onion, shred cheese, pluck cilantro, cut lime wedges. Arrange taco shells on baking sheet. 2. Cook and season turkey. Add olive oil to your pan, sautee the garlic then add in your turkey. Sprinkle in your cajun rub or spice mix. Mix turkey meat in pan, and cook for 10-12 minutes. 3. Assemble your tacos. Distribute taco meat into taco shells. If you’re using cheese, add in as well. Place in the oven for 5-10 minutes or until tacos have warmed up, and cheese has melted. 4. Finish. Remove tacos from oven, add toppings, garnish with cilantro and a splash of lime, then dig in! 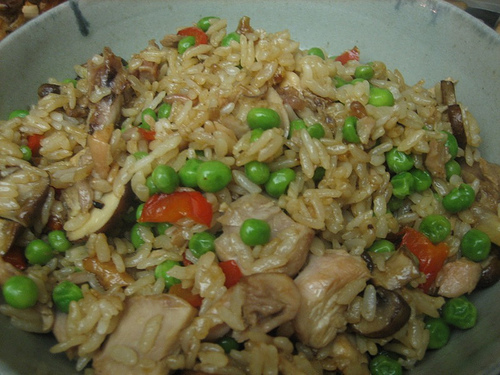 Chicken fried rice makes for a kid-friendly meal, and also acts as a blank slate making room for lots of cooking creativity. Add this recipe to your dinner repertoire and your kids will thank you! We have first-hand proof from our students that this recipe comes out fantastically delicious, boasting two thumbs up in the cafeteria. Scramble eggs, set aside. Place diced raw chicken in marinade for twenty minutes (or overnight if you so inclined). In a skillet heat cooking oil over medium heat. Place chicken in the skillet, and cook until lightly browned. Add all vegetables, cook until tender. Add in cooked rice, then add in sesame oil, tamari, salt, pepper. Stir constantly. Add in egg mixture, stir until eggs are completely cooked. Taste and season to your liking. Feeling defeated in trying to get your children to eat healthy? Perhaps it’s the texture, color or consistency of a food that discourages them from eating it, or simply an aversion to specific foods? 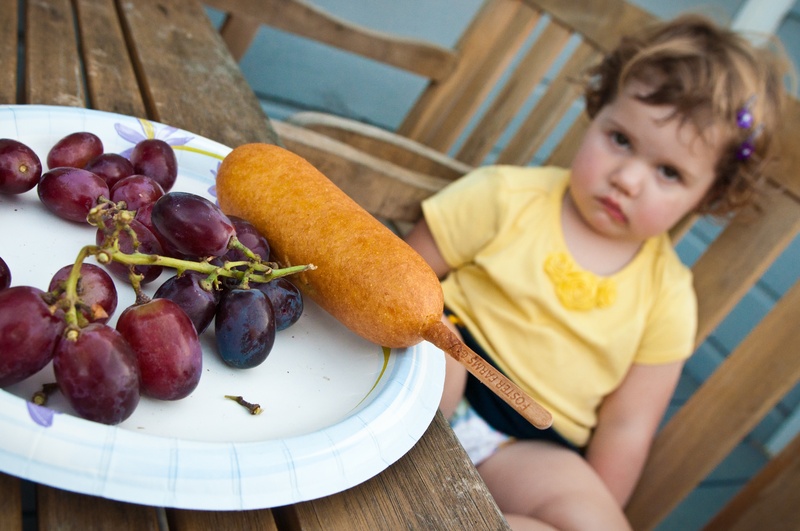 Your children are not alone, picky eating is a very common phase for growing children. In fact, research has shown that the average child needs to be repeatedly exposed to new foods before forming an honest opinion on it. Cannellini puree: Makes for a great addition to various kid-friendly foods such as mac and cheese, mashed potatoes, tomato sauce, or to thicken up soups. It will add in some extra protein and fiber into your everyday meals. Carrot puree: Add this puree to your favorite tomato sauce, mac and cheese, muffin or pancake recipe. A wonderful way to add more vitamin A and folate to your meals. Put sweet potatoes and carrots into a pot, add enough cold water to cover. Boil for 30 minutes or until soft. Drain, then add into your food processor with 2 tablespoons of water. Blend until smooth. 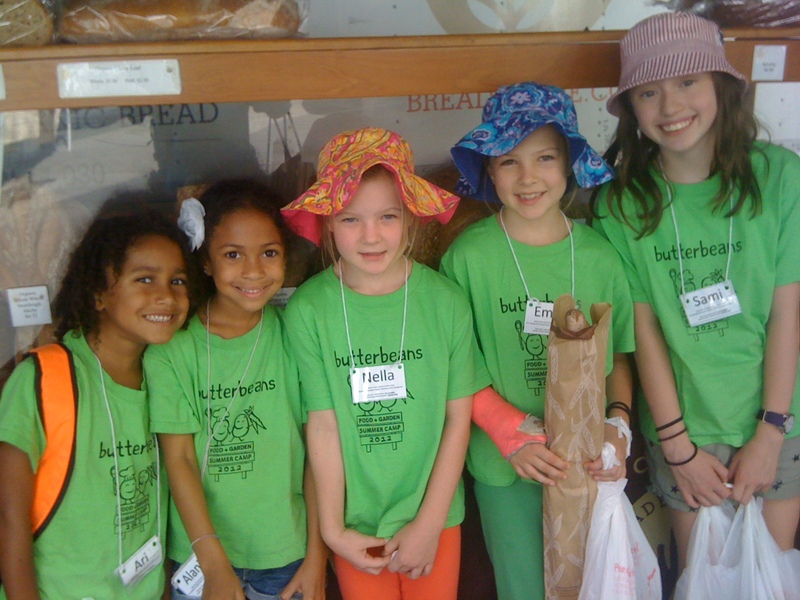 What strategies have you come up with to add nutrients into the diets of your picky eaters? Sitting on the train one day, a father, mother and their two daughters entered my car toting orange shopping bags filled with fresh produce. They were caught up in lively conversations, while each one of them was biting into a ripe persimmon. It was inspiring to watch a family all enjoying a fresh and unique fruit together on their train ride. The sheer happiness emanating from their faces was a true testament to the importance of sharing family meals and moments. What also stood out to me was their conscious decision to pick persimmons as their snack. Perhaps the persimmons brought back childhood memories for their parents, and they wanted to share those memories with their children? Maybe their children chose the fruit and enlightened them on how delicious they are? Or maybe they all walked into the store never having tried persimmons, and the shop keeper was giving out tastings? Whichever way the persimmons made it onto the train with this sweet family, they were in my car for a reason. While I watched them, I was able to reflect on the value of food memories, the ways in which food connects us to place, grounds us in flavor and promotes health and wellness. Hopefully this sweet family has inspired you to pick up a persimmon or two, and share the experience with someone you love on your very own road to making food memories together. How to eat a persimmon? 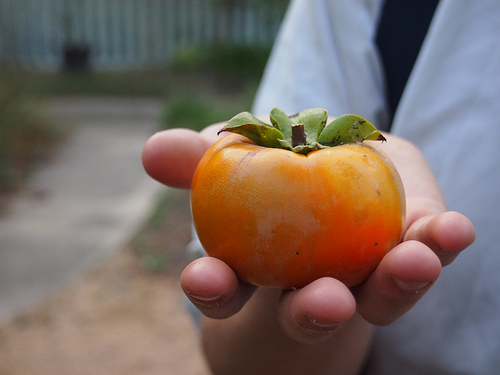 There are two main types: Fuyu (tomato shaped – eat with peel on) and Hachiya (acorn shaped – remove peel). Once ripe (should feel soft, not squishy), cut in half then cut into wedges, like you would a tomato. Or simply bite into one like an apple! Once ripe (should feel squishy in your hand) cut open the top, and spoon out the fruit. 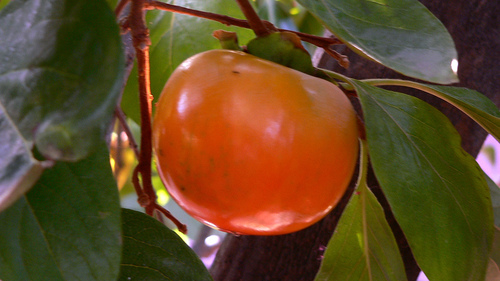 For more persimmon recipes and inspirations click here.